Summertime has arrived in Clear Lake, Iowa. Thursdays on Main has kicked off and people are out and about enjoying all the goodness that Clear Lake has to offer. If you are looking for a family friendly place to take your kids, this is your spot! Tip #1: Stop into Cookies, Etc. and grab a cookie and place yourself on this bench. Beach lovers will appreciate City Beach in Clear Lake, while boating enthusiasts will love the water. 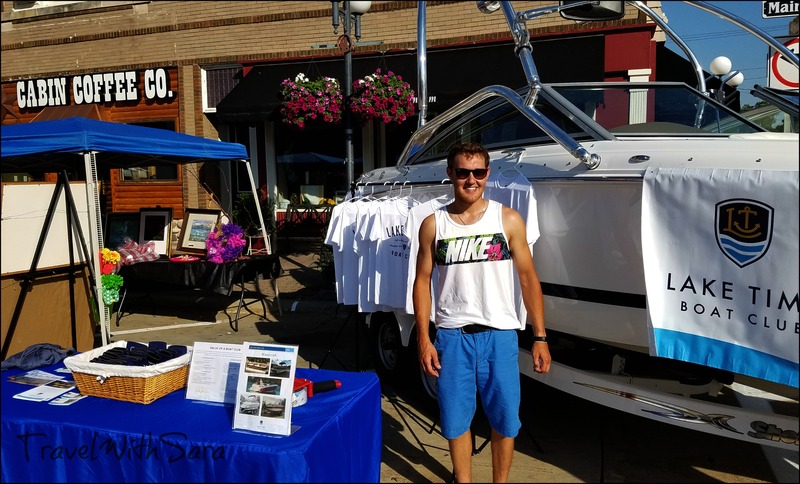 If you don’t own a boat, Jake of Lake Time Boats, will be glad to assist you. Thursdays on Main has kicked off for the 2016 season. Several vendors, kids activities, onion rings to die for, and music for everyone, bring Main Street to life. If you happen to appreciate authentic cars, this is your street. Check this vehicle out. I found it to be the most intriguing of the cars on Main Street for Thursdays on Main. If you find yourself in Clear Lake on a Thursday evening through August 25, 2016, meander downtown, as you will be glad you did. Tip #2: Bring a lawnchair for Thursdays on Main. 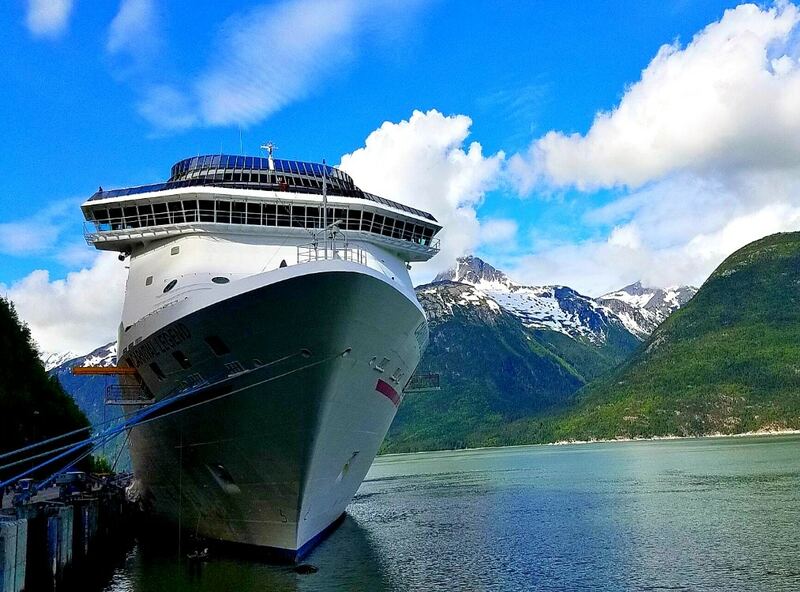 This way you will have “your” spot for the evening festivities. The Clear Lake Area Chamber of Commerce is staffed with friendly smiles all year long. 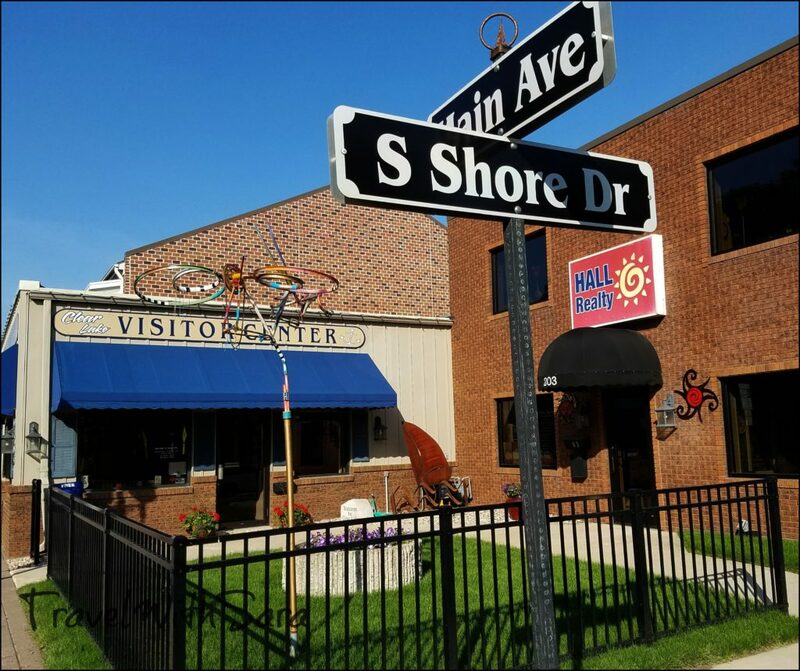 While in town, stop in to find out where the locals eat, who is playing at the legendary Surf Ballroom and what you must do while in town. 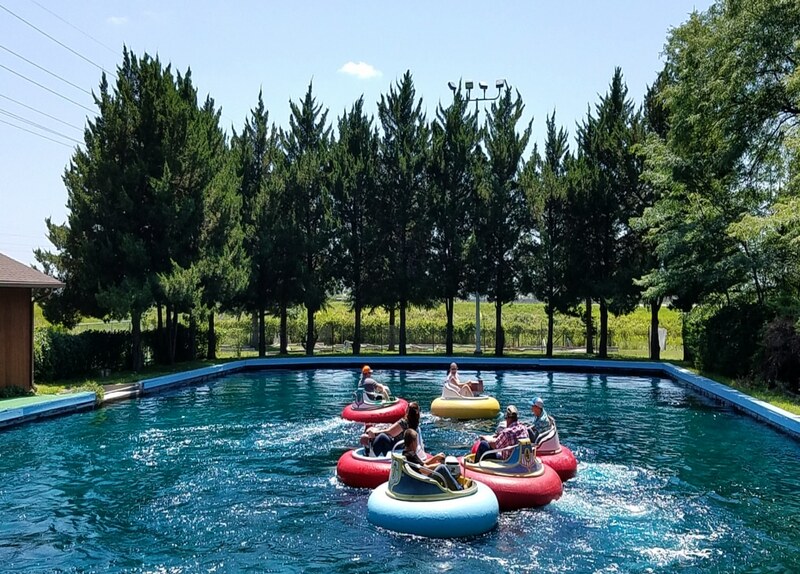 Clear Lake has activities happening all year long. Keep in mind that there are often several events going on at the same time. The Clear Lake Area Chamber office can direct you to the best activity for you and your family. If you are looking for the ultimate midwest 4th of July Celebration, Clear Lake is your town! The carnival, entertainment and fireworks will bring “simple” back into your life. I don’t know about you, but simple wins in my book. Tip #3: Find your seat for fireworks viewing on the 4th of July by 6:00 p.m. at the seawall. Pack a cooler, lawn chairs and a card game or two to pass some time with your kiddos. If you fly in on Air Choice One and find you are in need of a rental car, give the folks over at North Iowa Collision Center a call at 641-421-8555. 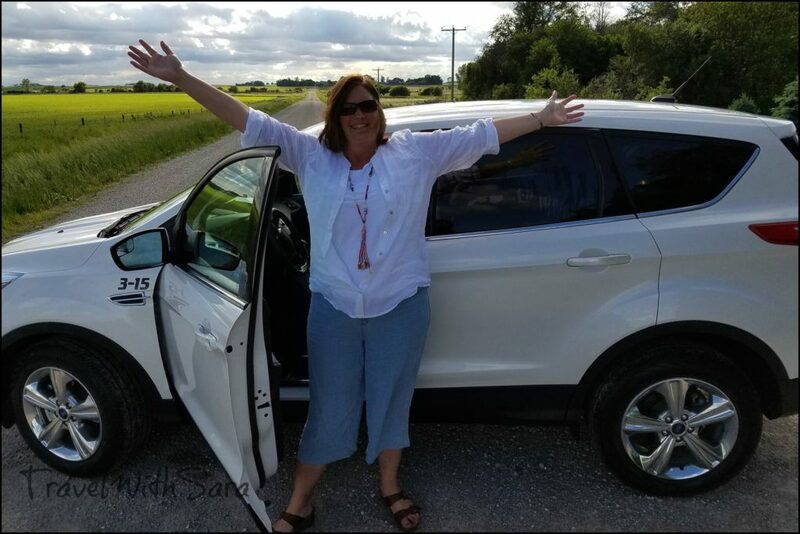 I recently drove a rental car from North Iowa Collision Center and the rental process was smooth and the vehicle was super clean. After a four day road trip through amazing North Dakota, I was glad to be back home to my home in Iowa. I was happy to make it home in time to experience night #1 of Thursdays on Main in Clear Lake, Iowa. 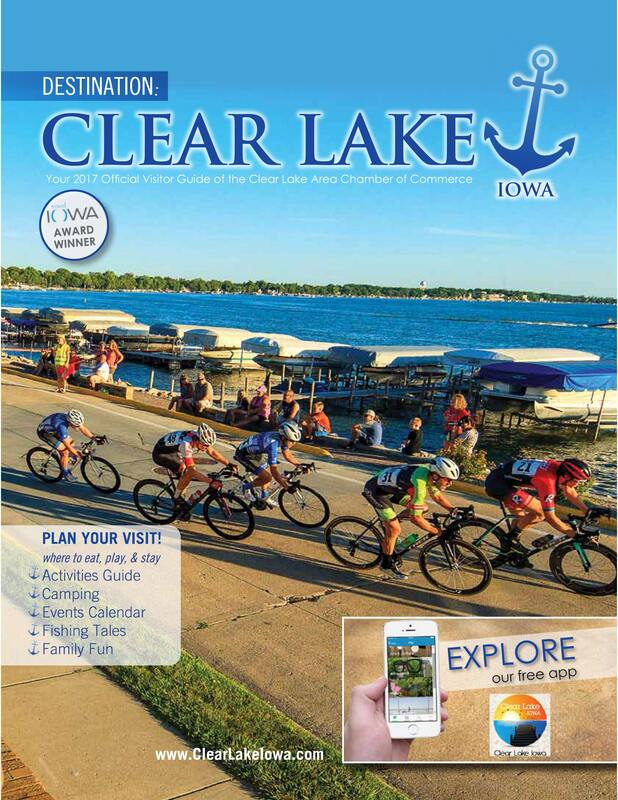 Do you plan to visit Clear Lake this summer? If so, what are you hoping to experience? Stay tuned.. 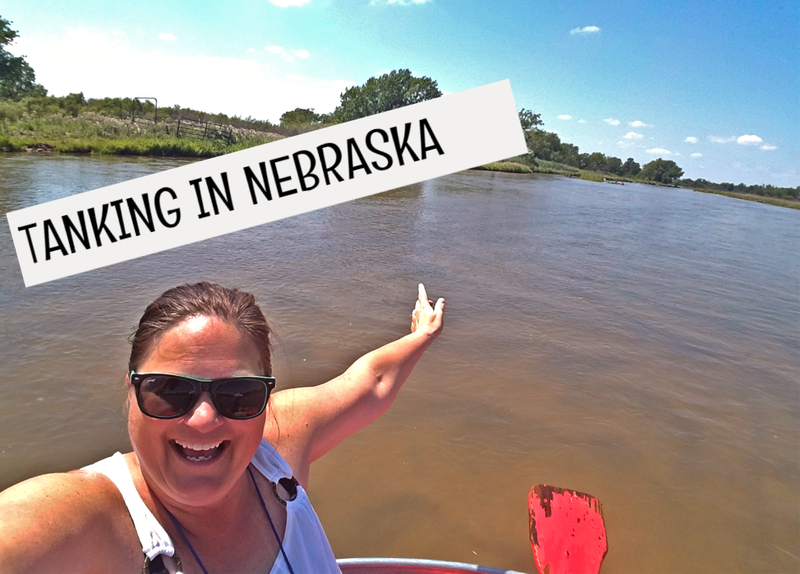 I have some amazing North Dakota experiences to share with all of you. *Thank you to North Iowa Collision Center for partnering with me on my North Dakota road trip. 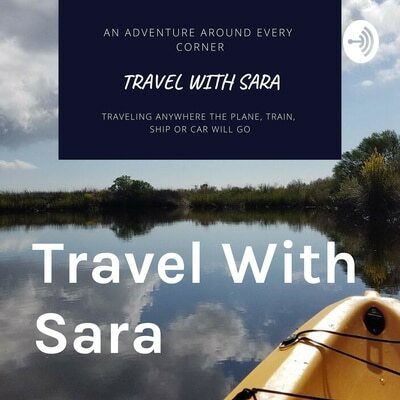 *Thank you to the Clear Lake, Iowa Chamber of Commerce for partnering with Travel With Sara and the North Iowa Bloggers on a 24 hour blitz to Chicago on Air Choice One. 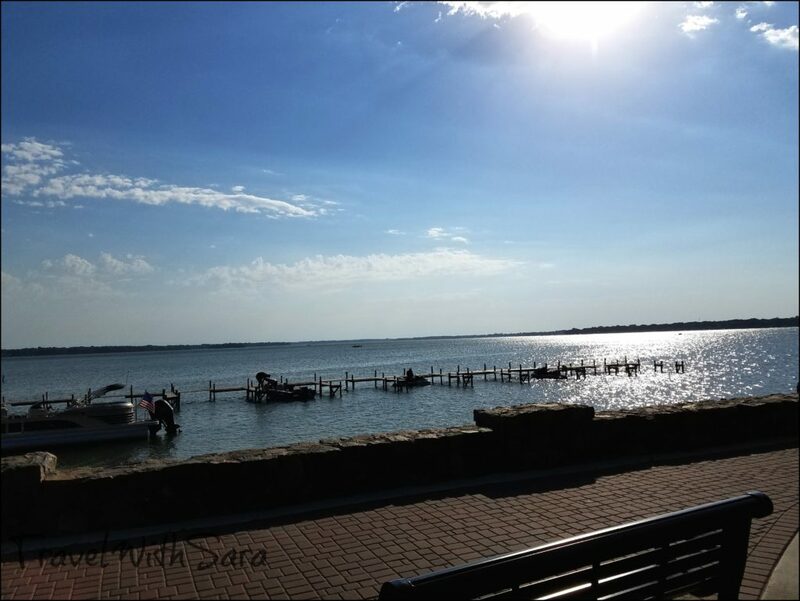 8 Responses to "Summertime Fun Kicks Off In Clear Lake, Iowa"
Thanks for the wonderful post, you really captured the essence of our family lake-town! You will LOVE Cookies, Etc! Clear Lake is one of our families favorite day time trips. The beach, splash pad, and restaurants are our favorite. We have yet to try the cookie shop, that will be our first stop when we go next time! I’m assuming you took I-35 to the Avenue of the Saints, which took you to I-380 to catch 80? Glad you enjoyed this area! 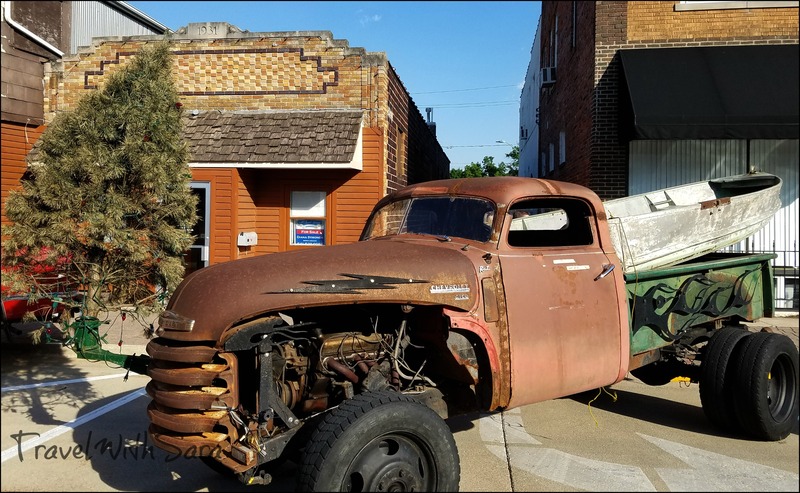 We discovered last week that driving through Iowa—and Clear Lake—is a much less hectic route from our area to the Twin Cities than our usual route and about the same time-wise. I have a feeling we’ll be seeing a lot more of Clear Lake in the future. Looks like a fun place! Thanks for sharing it with us! 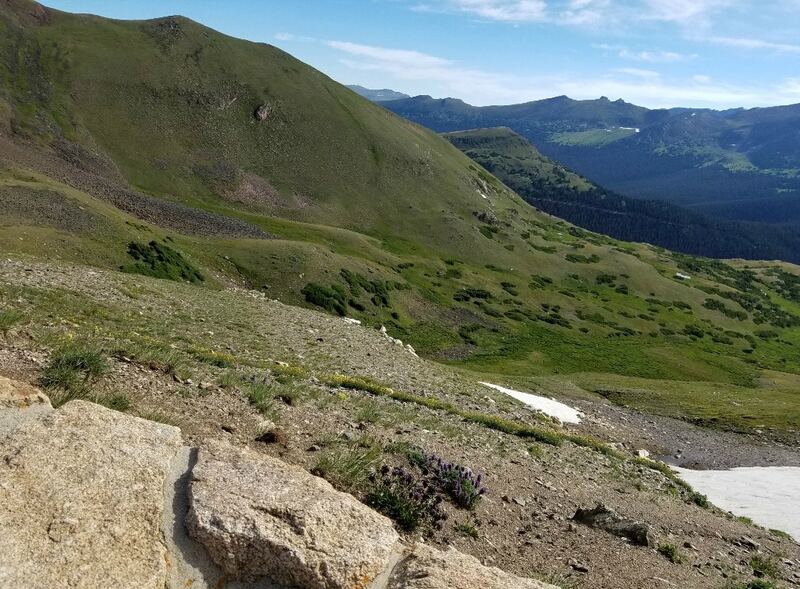 What a pretty place! It looks like a great town to visit during the summer!